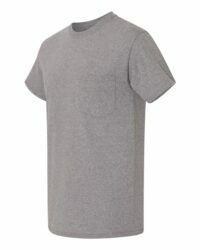 No need to fret the hot temperatures – you’ll always feel cool and dry with the Heavy Cotton 5.3 oz. 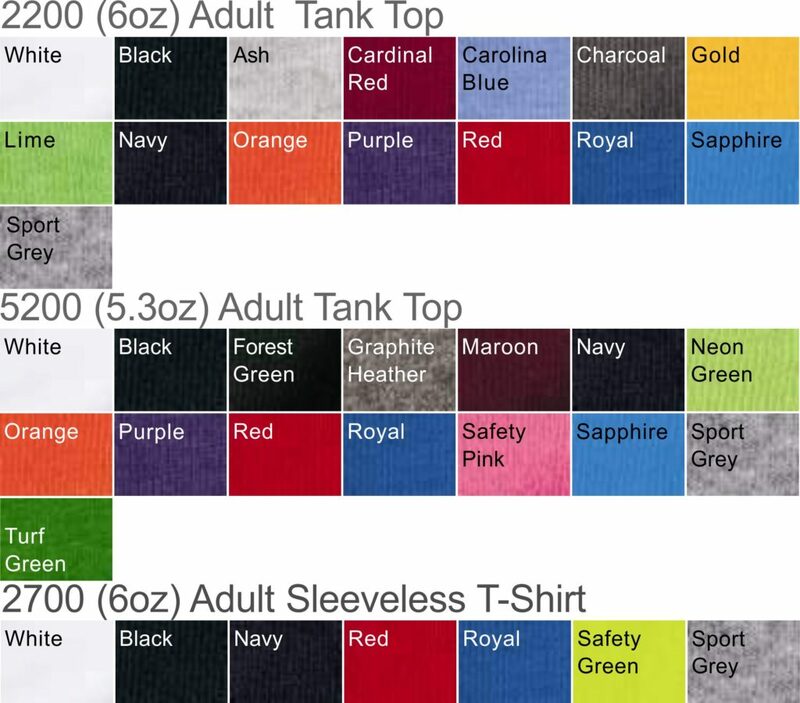 or the heavier 6 oz. 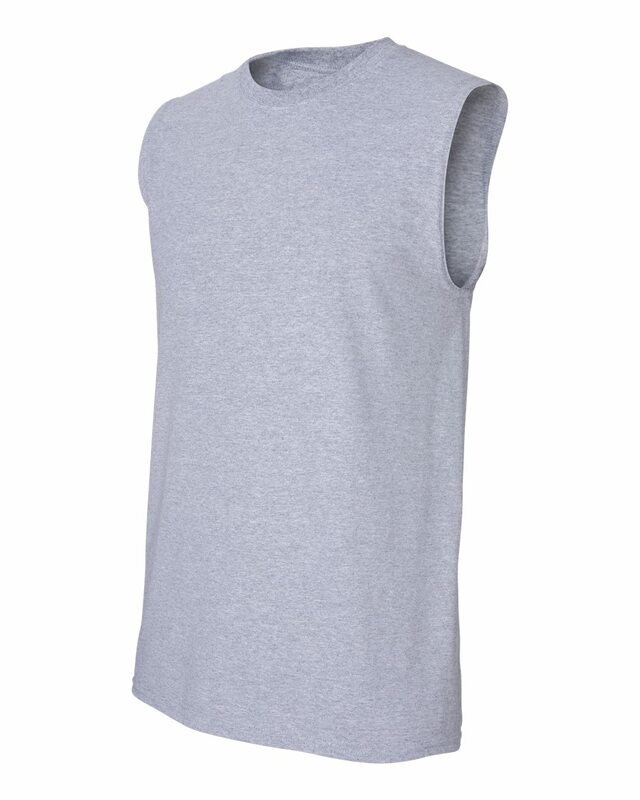 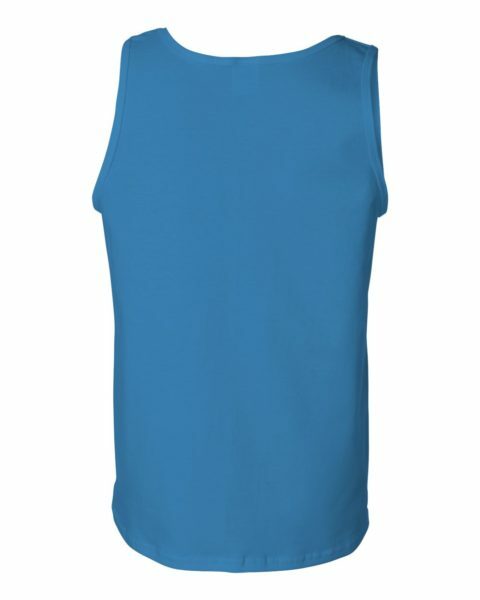 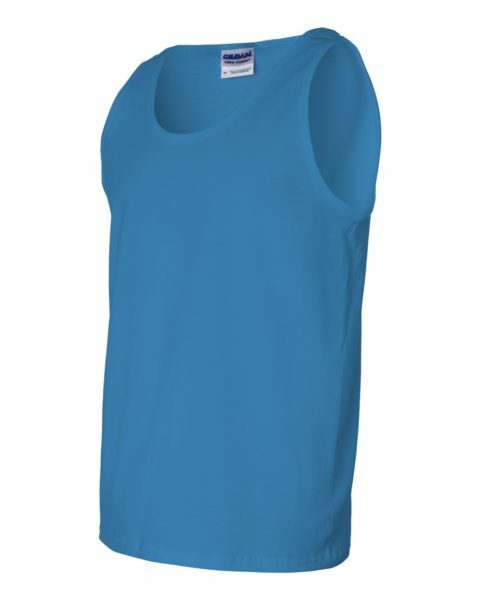 Ultra Cotton tank top or sleeveless tee, all made with 100% preshrunk cotton. 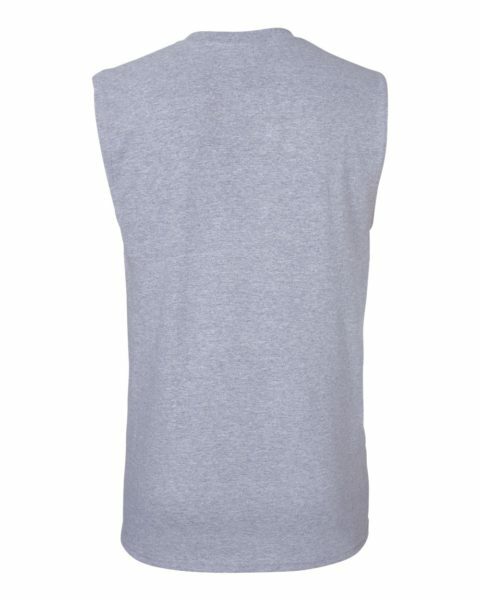 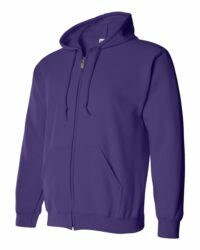 Wear it to finish your numerous errands, work out at the gym, or to simply relax at home. 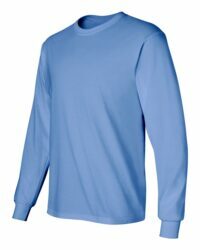 SLEEVE LENTH – Measure from center back neck to shoulder to finished hem.